It takes a village for a community to thrive! That’s why we’re celebrating the heartbeat of DeKalb County School District (DCSD) – our staff, students, families, and alumni because we’re proud, DCSD PROUD. Our culture is rich, authentic, strong, and we’re on the rise! 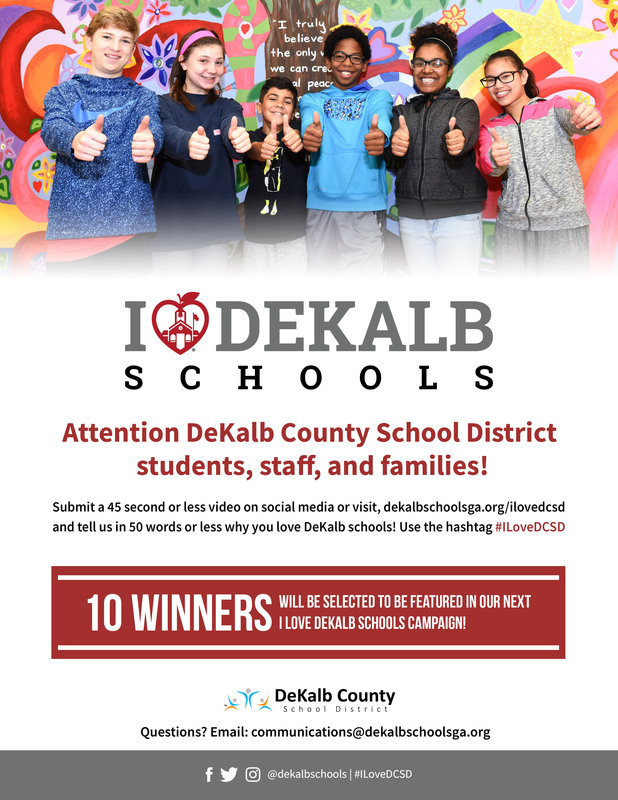 The “I Love DeKalb Schools” (ILDS) campaign starts Monday, April 9, 2018 at 12:01AM and ends Thursday, April 26, 2018 at 11:59PM. By submitting an entry, the participant agrees to allow DeKalb County School District (DCSD) to republish or share copies of the entry in promotion of the district. Ten winners will be selected by a committee involving DCSD staff, parents and students. Winners will be selected by May 30, 2018. Entries will be judged based on originality, enthusiasm, presentation, clarity and best representation of the ILDS campaign. The Committee will rate the submissions using a scoring rubric. Winners will be notified using the contact information included in their online submission or by direct message on social media. If DCSD does not receive a response from the winner within 10 days after notification, the Committee will select the next highest scoring entry. In addition to swag, some winners will also be featured on future promotional materials for DCSD, including billboards, advertisements and more. No purchase necessary to win. DCSD reserves the right to withdraw or disallow any entry for any reason, including violations of its Board Policy and Georgia Law. 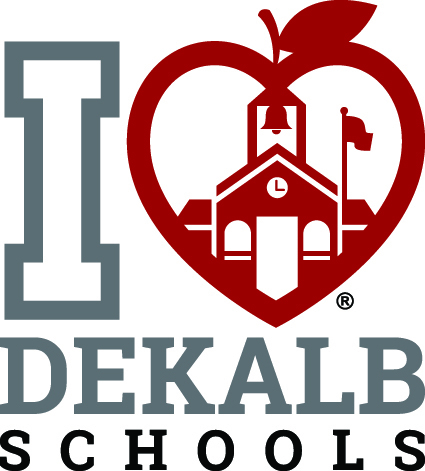 The I Love DeKalb Schools logo has a collegiate feel that is clean, appealing, and directly speaks to our vision and mission. The apple represents our teachers, but we’re also sending the message that not only do we have BIG hearts in DCSD, but our entire community is the “heartbeat” of DeKalb. In other words, we’re in this journey TOGETHER. 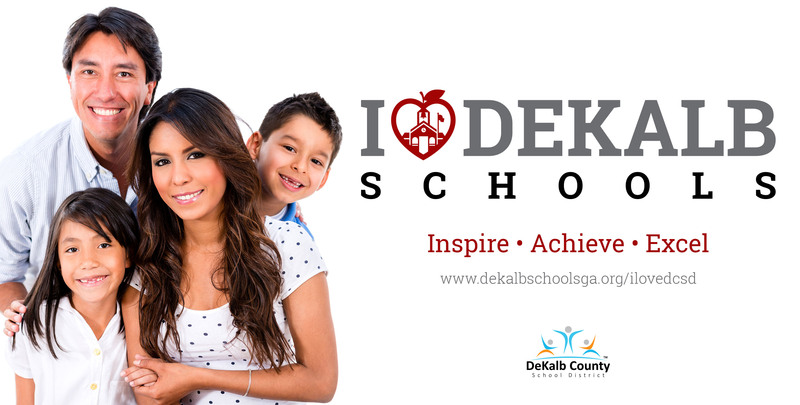 Download the I Love DeKalb Schools logo to use for your website, social media, or to add to your favorite marketing item such as a t-shirt, poster, or button! 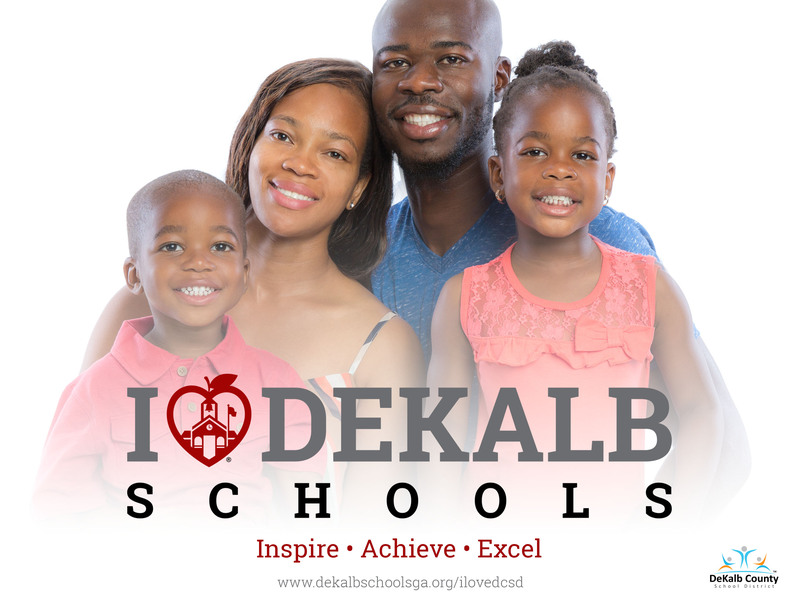 I Love DeKalb Schools will be an ongoing campaign that tells our story. These unique narratives will be told in television, outdoor billboards, print, and digital mediums as we celebrate our journey, our success, and our pride. 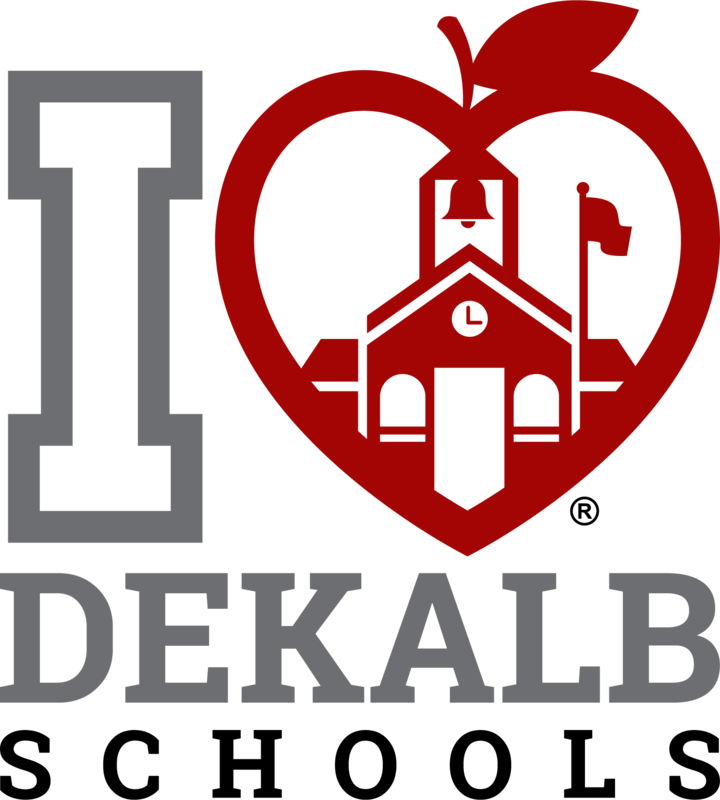 Whether it’s alumni who returned to teach our students, or the students who inspire us to give our best, we love DeKalb Schools, and we want to tell the world about it! 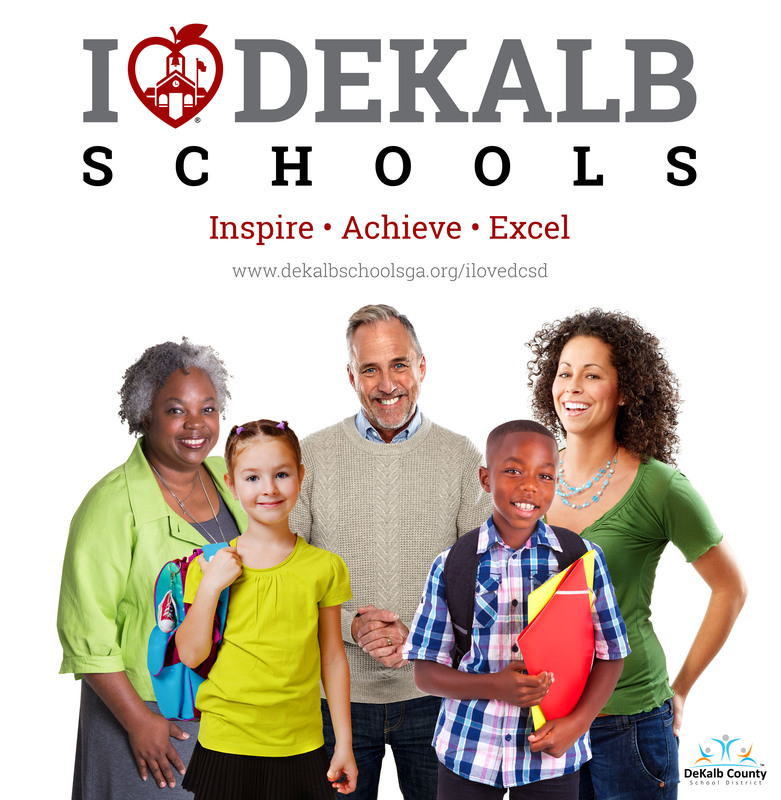 Why Do You Love DeKalb Schools? “I love DeKalb Schools because I was able to count on my teachers and coaches as a student at Columibia High School when my home environment failed to support or nourish me. Now, I can be that for the students as a Paraprofessional at Lakeside High School!” -Shamikah W.
“I love DeKalb Schools because I work here with amazing people, parents and students! I have 4 children in the district and I was also a student in DeKalb County Schools! We are a great place to live and learn!” -Keisha B. M.
“Working for DCSD, I have come to appreciate the support from the leadership. We are continually offered training for growth, opportunities for learning, and chances for networking with our fellow employees. The continued support makes for happy and motivated teachers and staff. 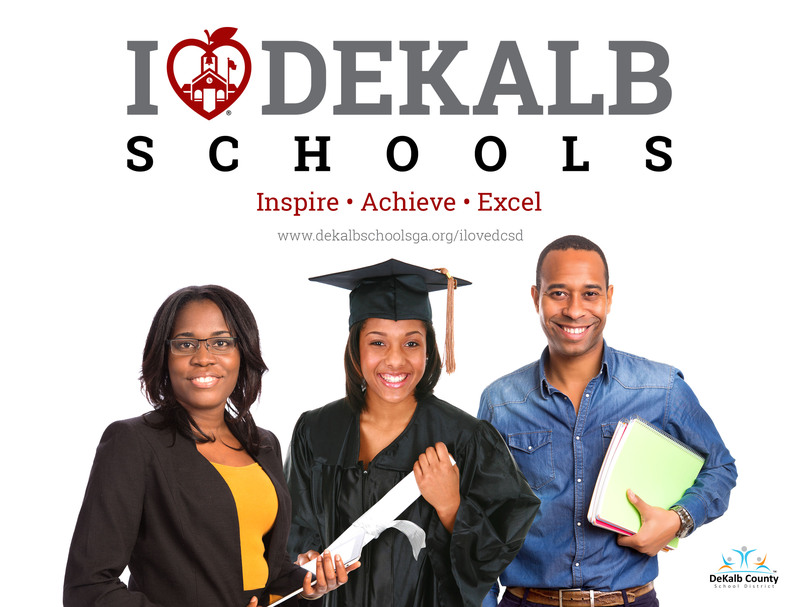 The positive result transfers to student achievement.” -Kim C.
Want to share your unique experiences and memories on why you love DeKalb Schools? Inspire others by giving your testimony! Using the form below, please share with us your unique, positive experiences with DeKalb County School District as a student, parent, staff member, or community stakeholder. Thank you!